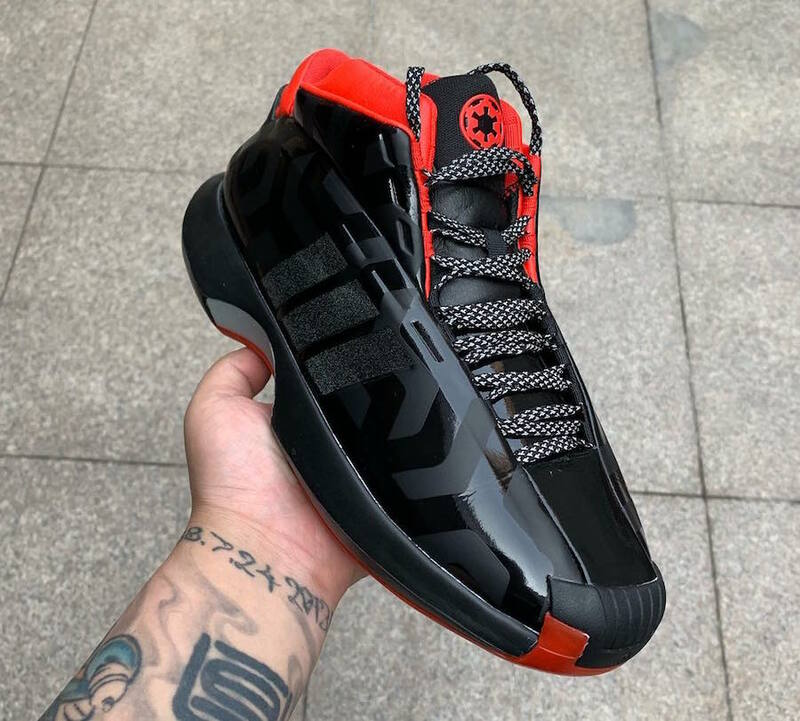 With the recent Star Wars: Episode IX trailer released recently, fans of both sneakers and cinema can rejoice with a new adidas Crazy 1 donning a Galactic Empire theme. 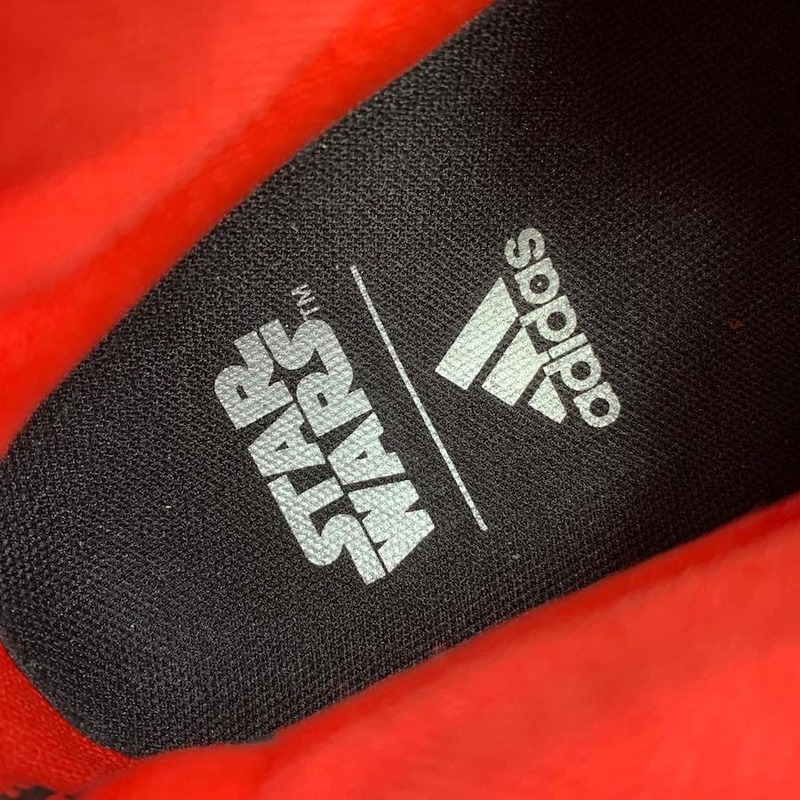 What can easily be named as one of the most important franchises in cinematic history, Star Wars lends its cultural influence and comes together with adidas to coincide with their 9th movie installation. As part of their Fall/Winter collection, the Crazy 1 model gets a darker aesthetic paralleling that of the Empire’s as seen throughout its movie history. The Dark Side of the Force is strong with this one. This model is composed of an overall black color scheme with red accents seen through its sock liner and sole. 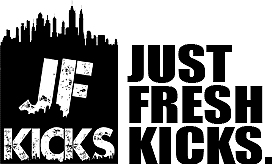 A gloss-like upper is subtly contrasted by a print imposed on top of the aforementioned portion of the sneaker. 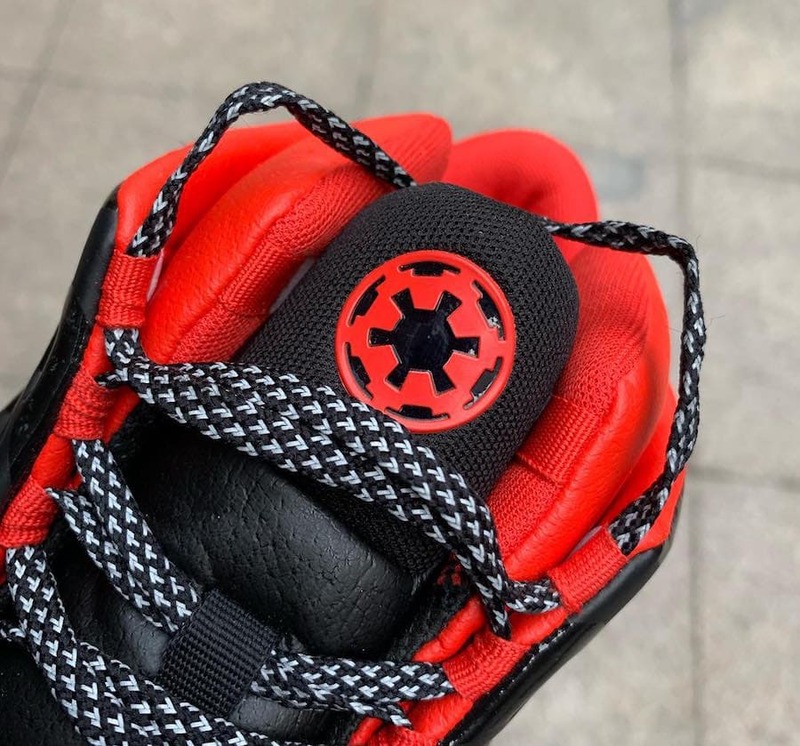 The most notable of characteristics is the Galactic Empire emblem placed on the tongue and a Star Wars print inside its insole to complete the design. 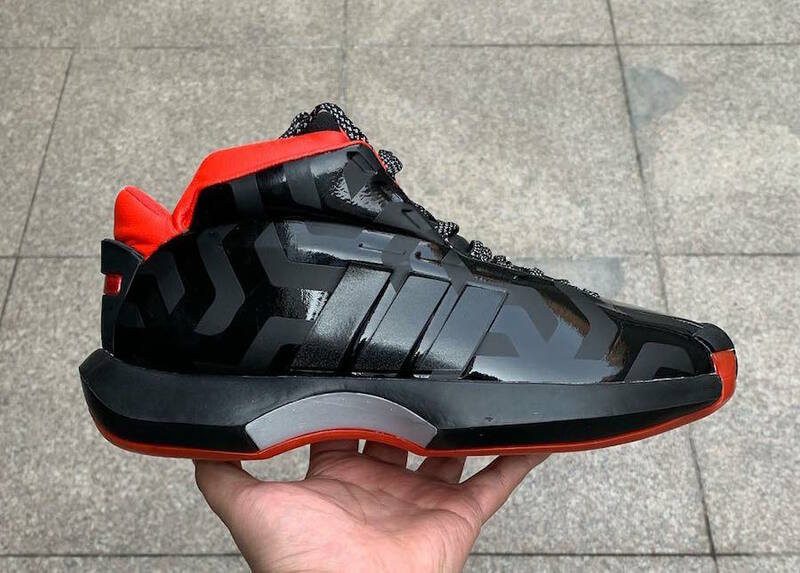 Head into intergalactic travel with this Star Wars iteration of the adidas Crazy 1. While no exact date has been given for this upcoming release, fans can expect a Fall/Winter 2019 release to parallel the films release in December. With a price tag of $130, this shoe is sure to sell, so may luck be on your side and may the force be with you. 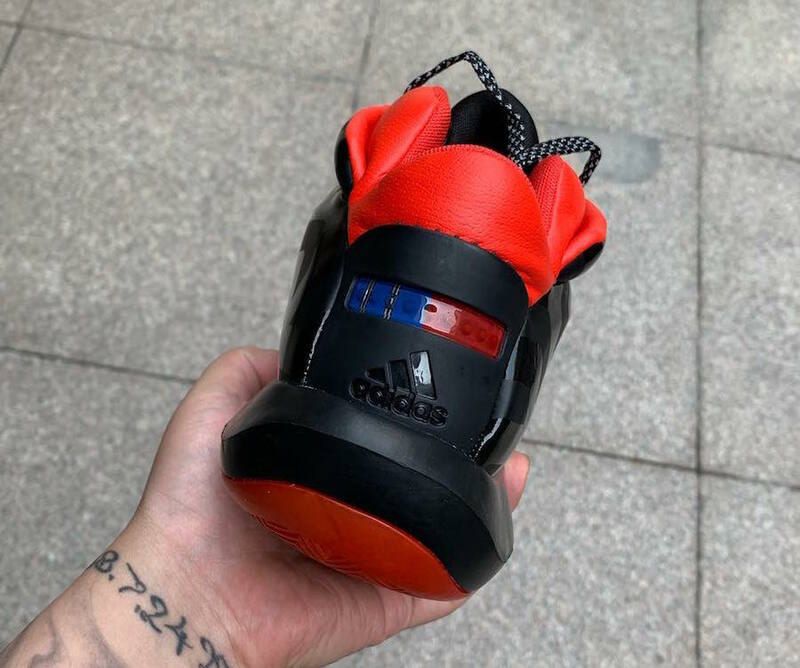 Continue reading below for a closer look at the model, and as always, be sure to follow JustFreshKicks for all adidas related news.